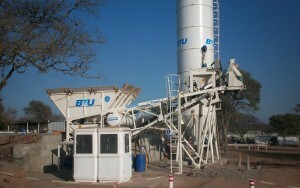 At BTU we believe that high quality equipment is essential to completing every project. 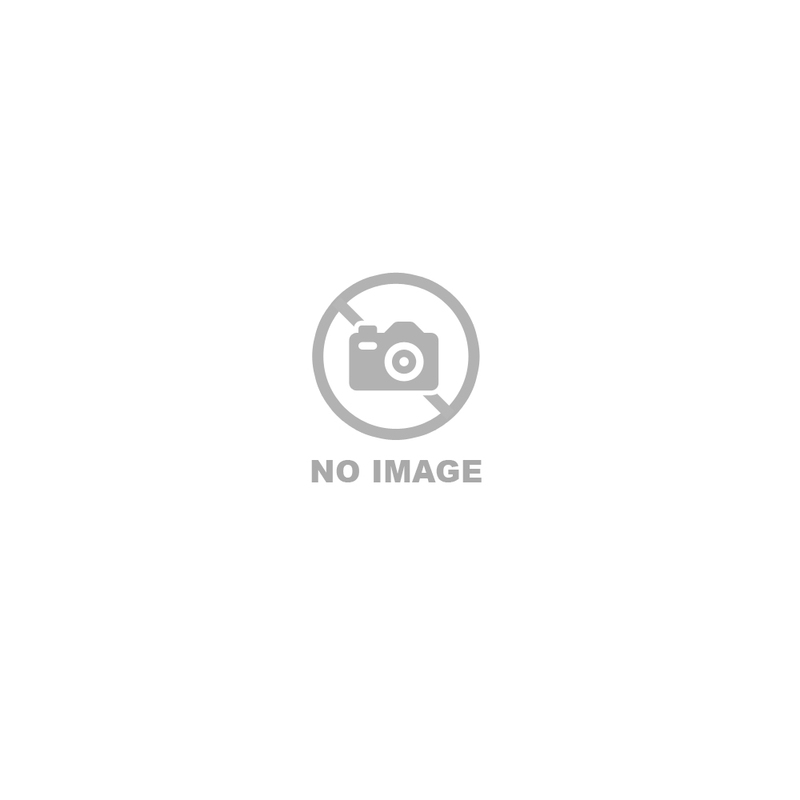 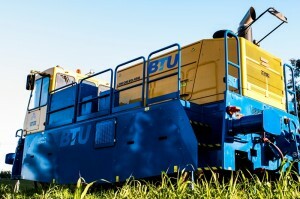 To undertake our work, we constantly update our equipment with cutting-edge technology, which means we are self-sufficient and do not rely on anyone else. 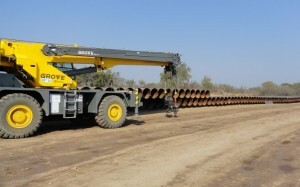 This enables us to carry out diverse projects requiring different specialties on time, using the best possible methods. 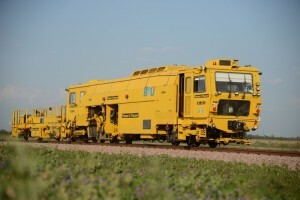 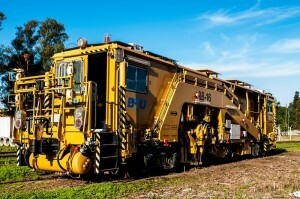 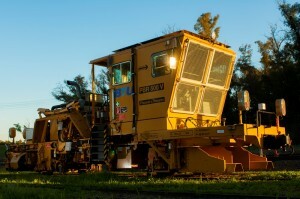 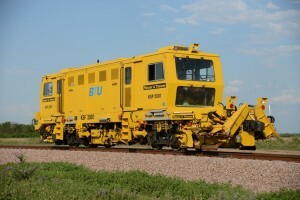 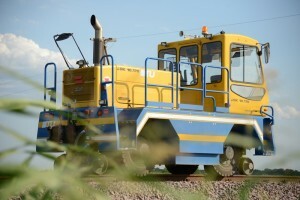 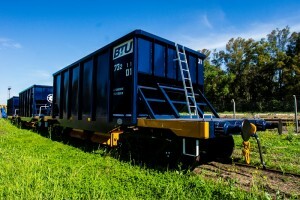 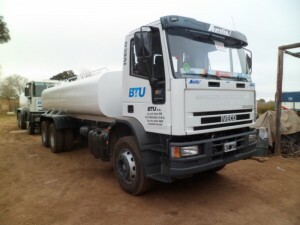 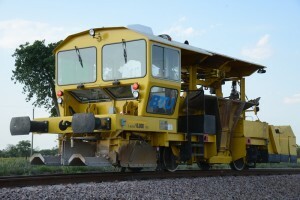 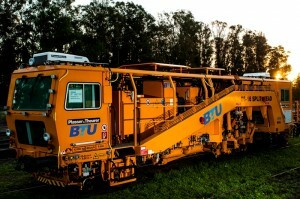 At BTU we currently have a wide inventory of road, railroad and electro-mechanic equipment that gives us the possibility to carry out all our works with the quality and efficiency that characterize us. 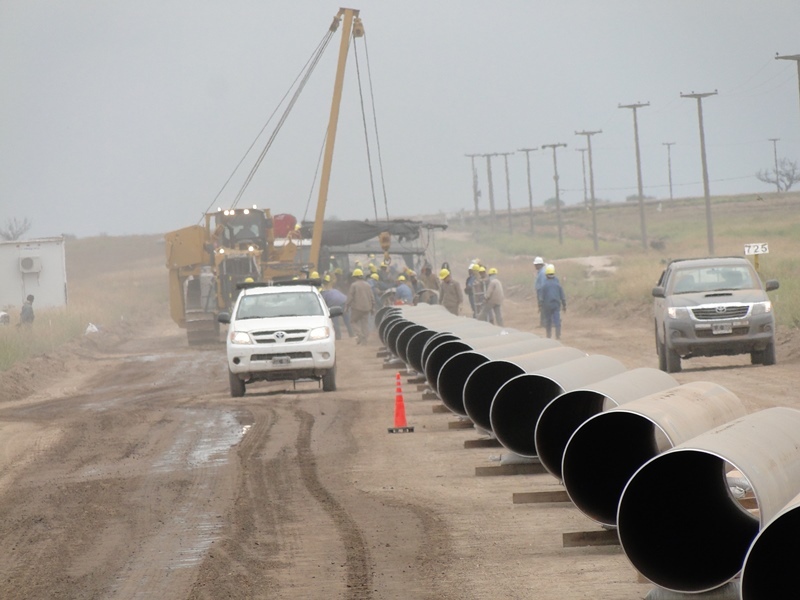 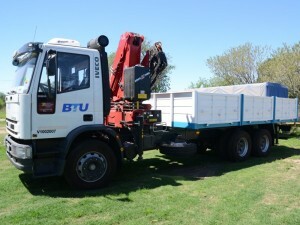 Transportation of our staff, as well as equipment and materials, to our different work locations, is extremely important to the progress of each stage of a project. 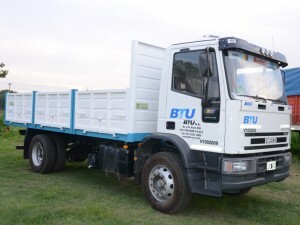 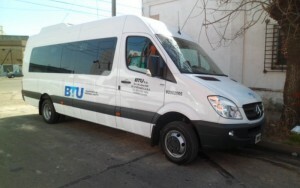 To implement a JIT methodology in every project, BTU uses vehicles, which combined with expert transportation logistics, minimize transportation costs and optimize stocks. 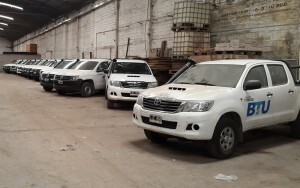 Also, thanks to the inventory of available vehicles, it is possible to transport our staff to the different locations and, in case of emergency, carry out the necessary mobilization to guarantee their safety. 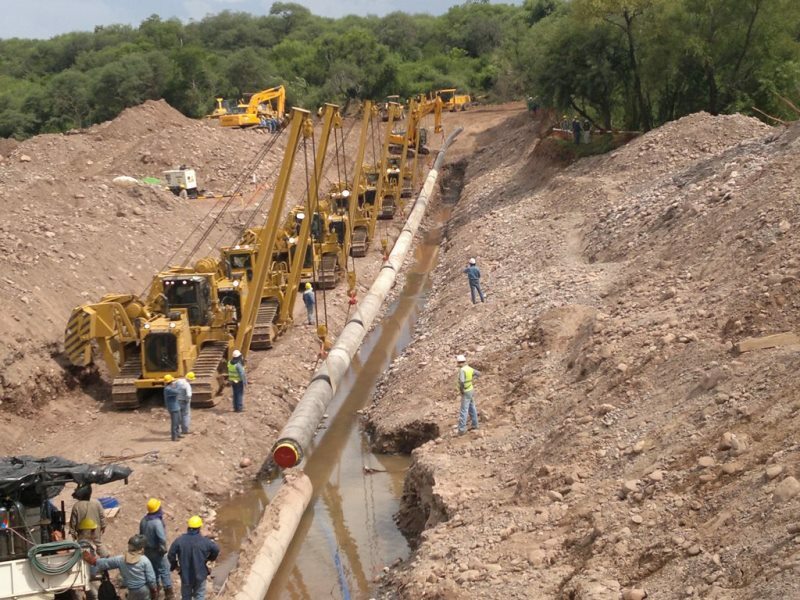 In all our projects, the proper execution of each task requires a dedicated team with specific skills. 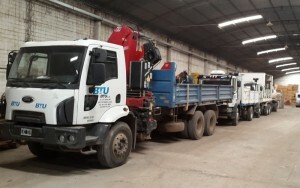 The BTU equipment department assigns each project the required tools for different tasks, from heavy pieces of machinery to smaller, bespoke instruments. 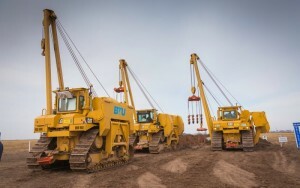 The department also provides constant support to the delivery teams by assigning additional resources to ensure all equipment is properly maintained. 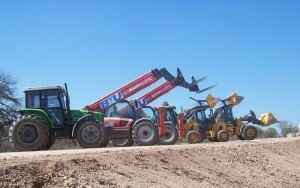 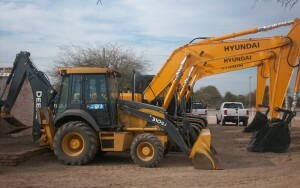 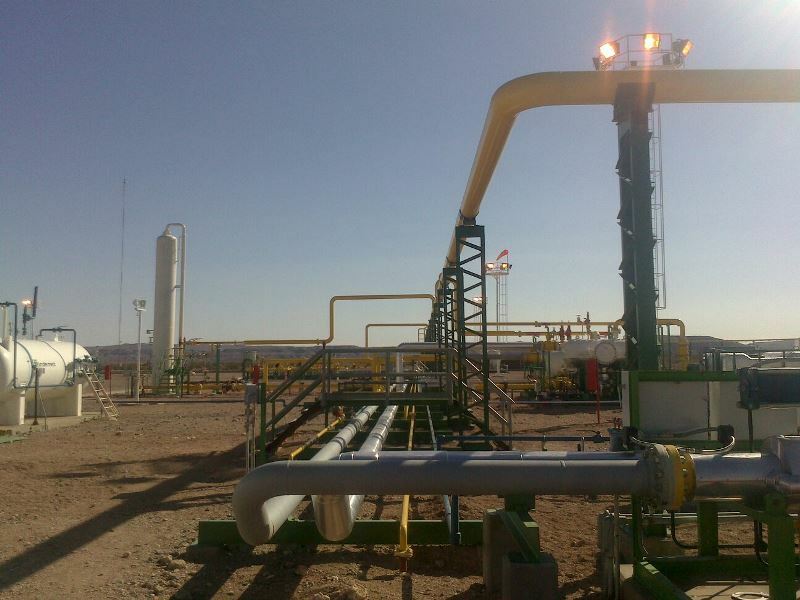 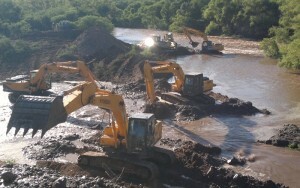 This way, we are able to increase the life cycle of equipment and carry out tasks in the most effective way possible.